Ever since the re-launch of Talkwalker Alerts, our inboxes have been flooded with questions from all over the world about how it can be used to track social and web mentions. So we got the industry experts to answer your questions about Talkwalker Alerts. Win-Win! Without further ado, check out these tips from our expert panel on how they track social and web mentions using Talkwalker Alerts. How does Talkwalker Alerts work? Pro Tip: Our systems are constantly crawling the internet for mentions of your brand and keywords, so it’s important to ensure that you select the frequency of your alerts carefully. We wouldn’t want your inbox to be flooded with messages from Alerts any more than you would! You can choose to receive Alerts “As it happens”, “Once a day” or “Once a week” as shown in the screenshot. How has your experience been with Talkwalker Alerts as compared to Google Alerts? Is the addition of Twitter mentions really useful? How do you find emerging content trends using Talkwalker Alerts? How extensive is the coverage for Talkwalker Alerts...for real? Alerts for SEO: Apart from tracking Social and Web mentions, we use Talkwalker Alerts for SEO purposes. It’s a pretty useful tool if you’re looking at scaling outreach efforts. You’ll have the most important posts delivered to your inbox every day from Talkwalker Alerts and this will tell you at a glance which posts you can reach out to for a backlink or two ;). Alerts for competitive intelligence: It’s not enough to look at what’s being written about your competitors. What’s important is to know what’s being said about them. And the best place for this is Twitter. 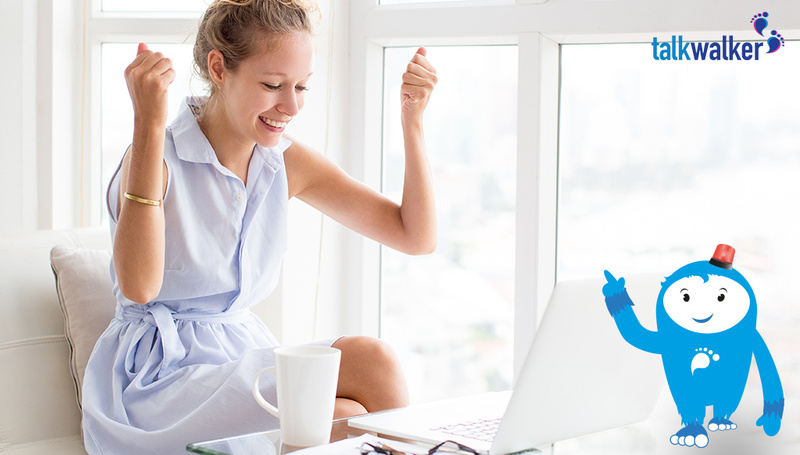 Talkwalker Alerts delivers the most significant conversations on Twitter to your inbox and this means you can keep a close eye on your competition. Alerts for crisis management: We actually wrote a whole post on this. 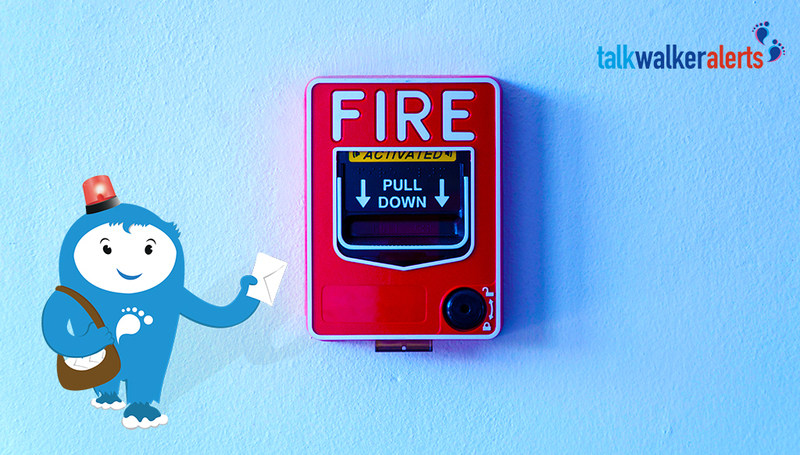 Check out How to avoid a social media crisis with Talkwalker Alerts. What are you waiting for? Set up your first Talkwalker Alert now! 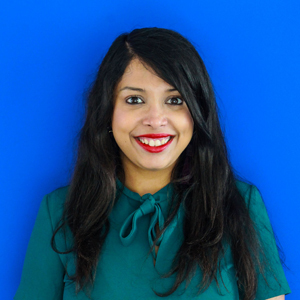 Pragati is an inbound marketing geek and is always on the look out for marketing hacks. When she's not in work mode, you'll find her curled up with a good book and a big mug of hot chocolate.